Harvey began his entertainment career in comedy, working the stand-up circuit. His popularity as a comedian enabled him to make his mark in television and film, first as host of It’s Showtime at the Apollo. 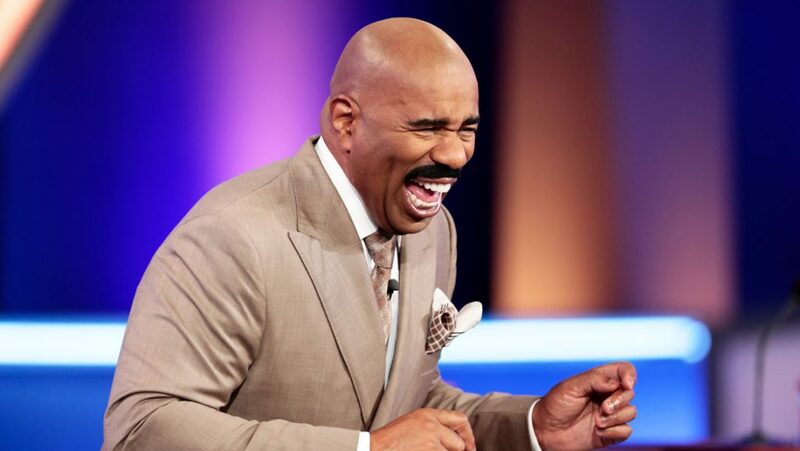 He went on to star in several popular shows, including The Steve Harvey Show. Harvey then expanded his reach into radio, as host of the nationally syndicated, The Steve Harvey Morning Show. He is also the author of multiple New York Times best-selling titles. His first book Act Like a Lady, Think Like a Man: What Men Really Think… inspired the 2012 box office topping movie, Act Like a Lady, Think Like a Man. His newest book Jump is set to release on December 5, 2016. Harvey’s list of accolades includes several NAACP Image Awards, a People’s Choice Award, induction into the National Association of Broadcasters Hall of Fame, and a star on the Hollywood Walk of Fame. 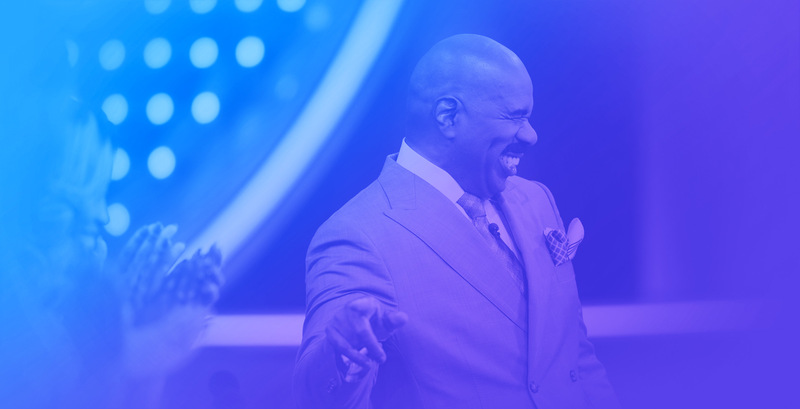 He also won the Daytime Emmy Award for Outstanding Talk Show Host for The Steve Harvey Show in 2014 and 2015, as well as Outstanding Game Show Host for Family Feud in 2014. Harvey most recently received a Primetime Emmy Nomination for Little Big Shots, as Outstanding Host for A Reality or Reality-Competition Program.